Keep things totally cool and breezy with the watermelon red woven loafers. Soft fabric upper in a slip-on sporty casual comfort with memory foam insole. The MD outsole lends lasting traction and wear. 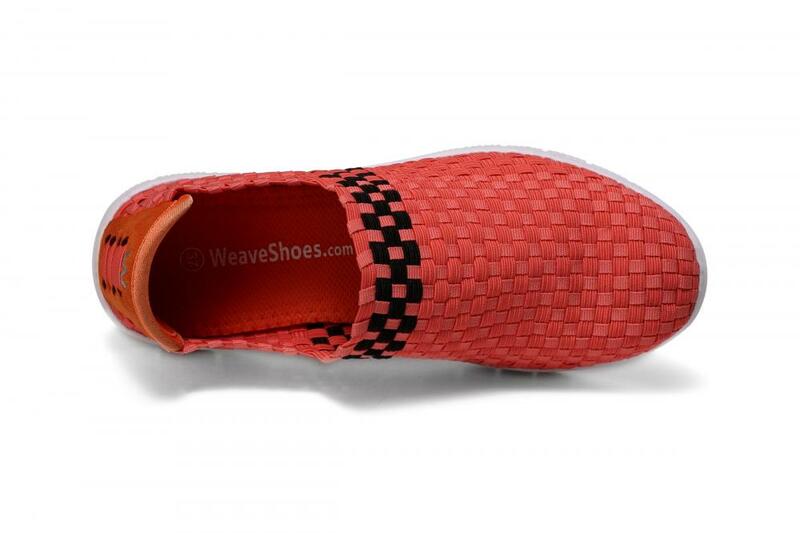 Slip-on casual comfort sport design Interwoven stability panels at toe and heel. Soft fabric shoe lining, easy slip-on fit. 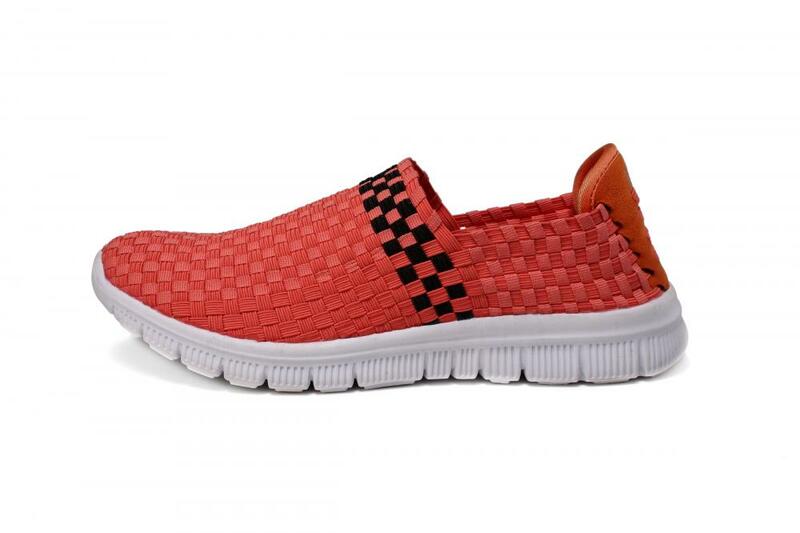 Looking for ideal Watermelon Red Woven Loafers Manufacturer & supplier ? We have a wide selection at great prices to help you get creative. All the Soft Fabric Shoe Lining Loafers are quality guaranteed. 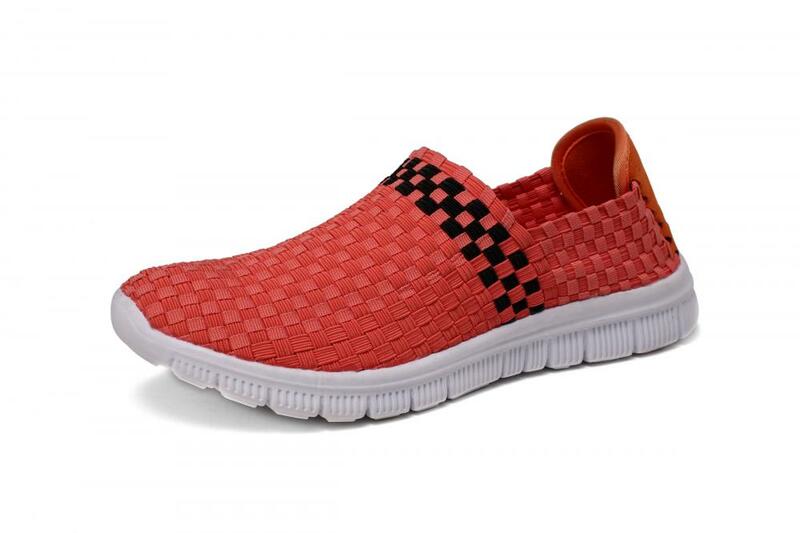 We are China Origin Factory of MD Traction Outsole Woven Loafers. If you have any question, please feel free to contact us.